Visit our Facebook page to see the 22nd Annual American Arab Golf Open Album for more pictures! 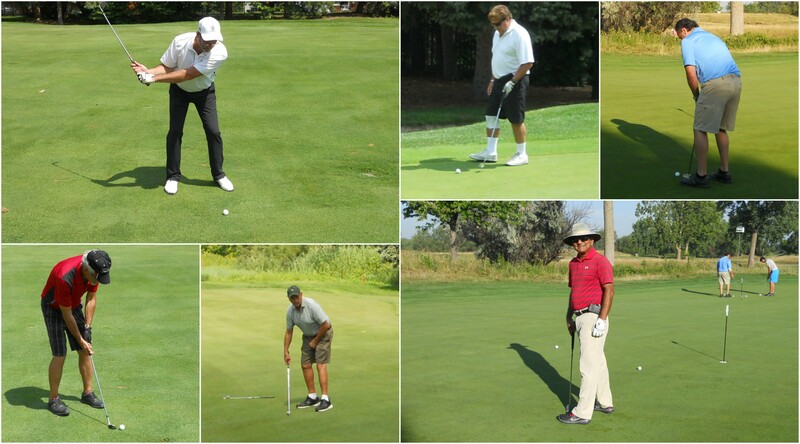 The 22nd Annual American Arab Golf Open was a success! breakfast, lunch, and an early dinner. Congratulations to all the auction package and raffle prize winners!